There are a lot of expert steams cleaning facilities in Australia, and some of them provide the best carpet cleaning services in Sydney area. Their services include stain removal, spot cleaning, and carpet protection services available for any room. Whether it’s for your home or commercial office, the experts are highly trained technicians who will recommend the best cleaning methods to provide you with the best results, based on your specific needs. 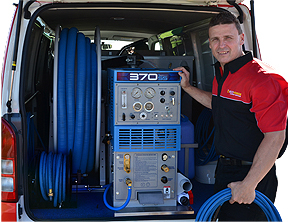 This combined with professional service, give carpet steam cleaning in Sydney the leading edge as the market leader. Not all carpet fibres require the same treatment. Personnel at the company are experts in each different method. Proper cleaning requires professional judgement, as well as several cleaning techniques. Once assessed, they will decide which treatment you might require ensuring your satisfaction for the best results, restoring your carpet fibres back to its original beauty, removing dirt, stain, and dust mites, leaving you with a guaranteed best possible clean. 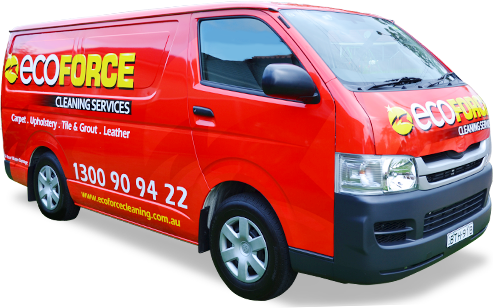 You can be assured that the carpet cleaning services in Sydney offered by professionals will restore the quality of your carpets completely. Regular cleaning also reduces the accumulation of dust and dirt. Carpets are not door mats. That’s why they should be cleaned regularly to prevent germs and bacteria. A regular wash once in a while will also provide the best results. Steam carpet cleaning is a 6-step process which is exhaustive but also makes sure that even the toughest of soil and stain are removed. The cleaning solutions used are eco-friendly, and the whole process includes steam cleaning, a pH balanced water rinse, sanitising and deodorising, leaving your carpets spotless, and as good as new.